“Save the date” card is gradually becoming the substantial inclusion. But with saving the details of “save the date card” couples often forget to mention the location or timings of the wedding ceremony. It is quite essential to include all the essential details like venue, nearest landmark, timings and a lot more. This is significant for the people planning to attend the wedding. Proofreading of rough layouts of Indian wedding cards is quintessential to ensure you don’t miss out important details. 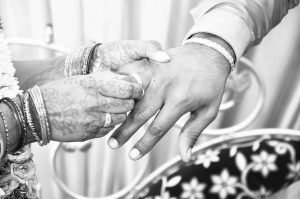 Gone were the days, when the wedding was comprehensively planned by the bride’s family. 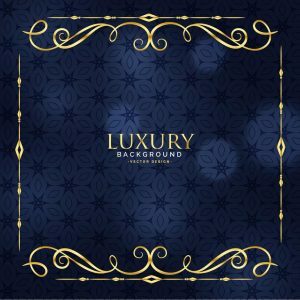 The correct etiquettes say that under no circumstances, this should be expected from her family for all the wedding functions. While planning the wedding, this should be discussed in advance and should be very specific. 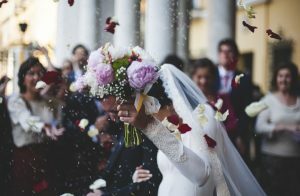 The correct etiquettes say that both the families are getting together too and hence the cost of the wedding should be bear by both of them equally. Don’t just rush in announcing it all on social media. Before announcing it in public, it’s your close friends and family that should know first. They are the persons that need to know about this good news before you put it up on social media for the whole world to know. A wedding is the celebration of love and togetherness; so let your loved ones be the first one you share this happily together. 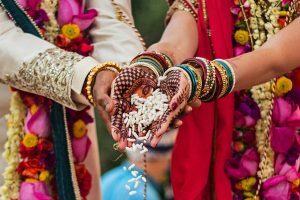 Ideally, the correct time to send Indian wedding cards is 6-7 weeks in prior if it’s a destination wedding and 4-5 weeks prior to the wedding date if the couple has planned a local wedding. 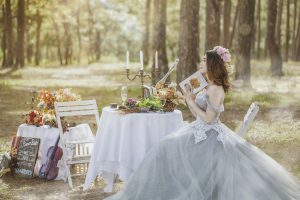 Even though the couples have accompanied their wedding invites with a “save a date card”, it’s better to keep a track of wedding planning while sending out the invites concurrently. You surely don’t want your guests to not make up at your wedding because the card didn’t reach them on time. The basic idea of sending wedding invites in so advance is that guests can RSVP for wedding events. RSVP is quite substantial as it enables the couple to know the number of guests attending the wedding events. This will help them to proceed with the hotel bookings to be made accordingly. 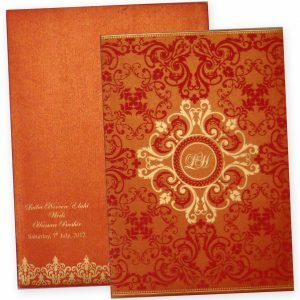 Hence Indian wedding cards essentially include RSVP section, wherein you can provide with a number or an email address. Your guests can reach you out through this to confirm their presence or absence at wedding events. However, if your guests failed to RSVP due to any reason, any member of your family can check with them. Isn’t this the planning for your “D-Day”, how you can settle for not making it anything else but fun.